Censorship is a trademark of fascist and communist regimes. We saw it in Mussolini’s Italy and Hitler’s Germany. We continue to witness it in North Korea, China, Cuba and the list goes on. In America we view our freedom of the press as an everyday way of life–a privilege we often don’t recognize while throwing scorn at other countries for it. With Trump’s Muslim ban, enacted last week, we saw the first inklings of shutting out the outside world. As a result of the ban many families and refugees were left treading water in a place they have or would be calling home. The ban’s effects even reached Hollywood. Oscar winning director, Asghar Farhadi revealead he would not be able to attend the upcoming Academy Award ceremony, of which he is nominated for his film “The Salesman” because of the ban. 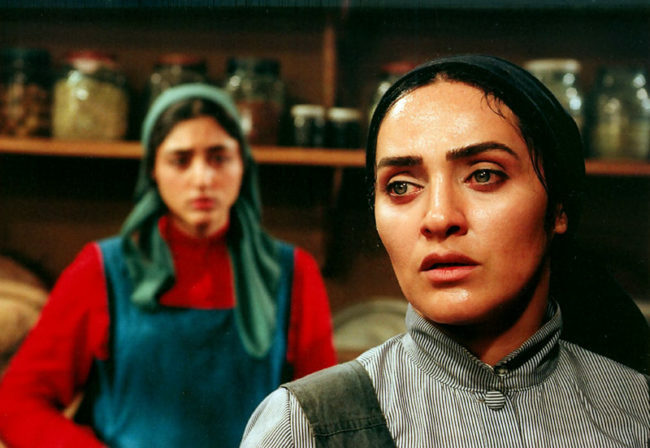 Actress Golshifteh Farahani of this year’s “Paterson” and of Farhadi’s 2009’s “About Elly” revealed she could lose a role because of the ban. These are just the first inklings of what could come but there is something we can do–a small protest we don’t have to leave our houses or partake in: watch movies. Remember, first they ban the directors, then the actors and then the movies. It isolates us and intensifies our nationalism–our “America First” attitude. But what films give us is empathy, knowledge and understanding. It helps us look at other people and other cultures and understand their way of life. I’ve created a list of Middle Eastern films that one can stream online. 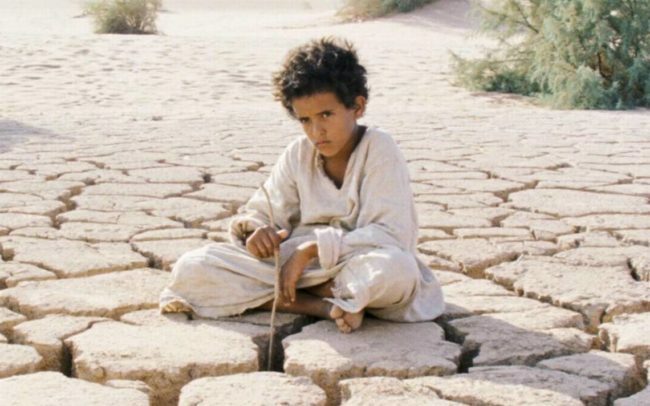 What is disappointing but not at all surprising is how few Middle Eastern films we have available to us despite the numerous new avenues we have to the possibilities of such content. Many of the seven countries affected by the Muslim ban–Syria, Libya, Iran, Yemen, Somalia and Sudan–do not have many accessible films. This is because these countries, specifically Iran, have strict censorship laws. 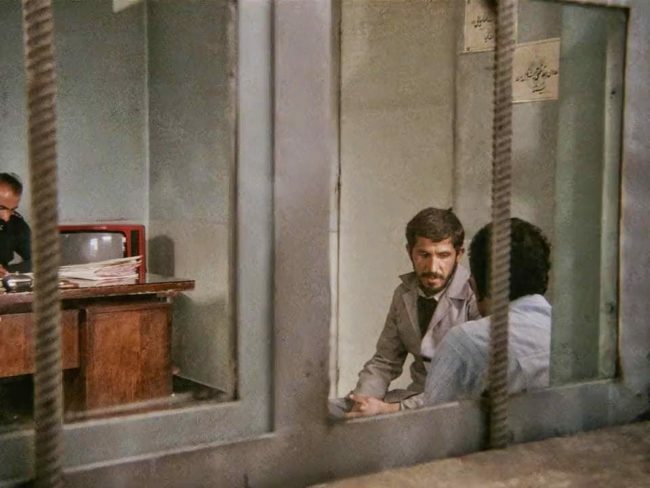 Iran, surprisingly, is one of the Middle Eastern countries with the most accessible cinema library, the next being Israel and Palestine, despite several of the films below following Iranian filmmakers who were jailed for their art. Please take advantage of this assortment. Learn from them. Share them with the rest of the world. 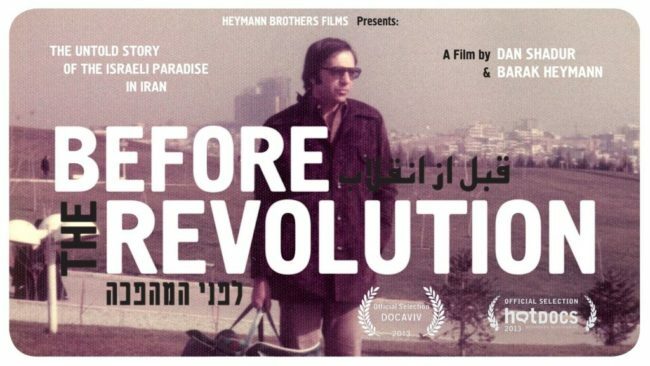 A documentary thriller describing the last days of the Israeli community in Tehran, on the eve of the Islamic Revolution in 1979. 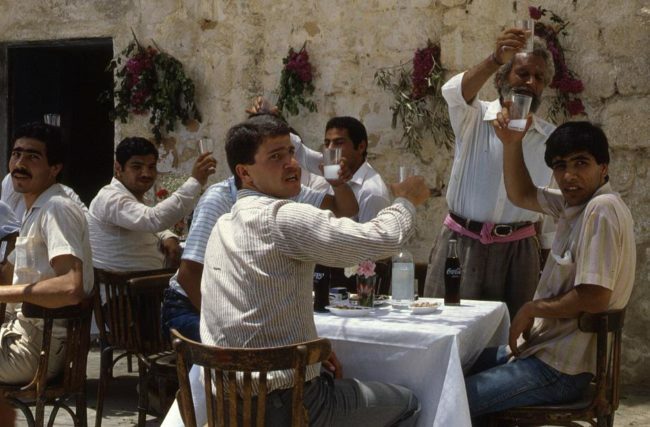 The director, whose family was in Tehran at the time, uses rare archive materials to illustrate how thousands of Israelis, who enjoyed unusual affinity with the Shah’s regime, wake up one morning to find their paradise vanished. “Border Café” depicts an independent-minded widow who bucks tradition to run her dead husband’s truck stop café. In the bustling streets of Cairo, unfolds the poignant story of three women and their search for justice from the daily plight of sexual harassment in Egypt. 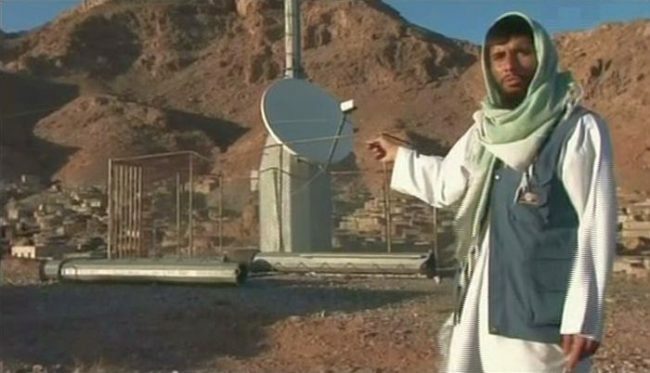 A wry and powerful documentary from Mohammad Rasoulof, one of Irans most skilled documentarians exploring the powerful relationship between the satellite TV , which is illegal in Iran, and the nation’s secret obsession with them. After 22 years, Aziz decides to return to his hometown, to sell some family possessions, including the house where he was born. But for his astonishment, the place is now a small restaurant. A suicide bomber becomes dependent on the kindness of strangers when his explosives won’t detonate, giving him time to meet some of the people he’s targeting. After a lukewarm marriage of over twenty years, a woman appeals to her husband’s compassion to obtain the desirable divorce document in front of a court, which proves to be more challenging than she would expect. Highly Recommended. 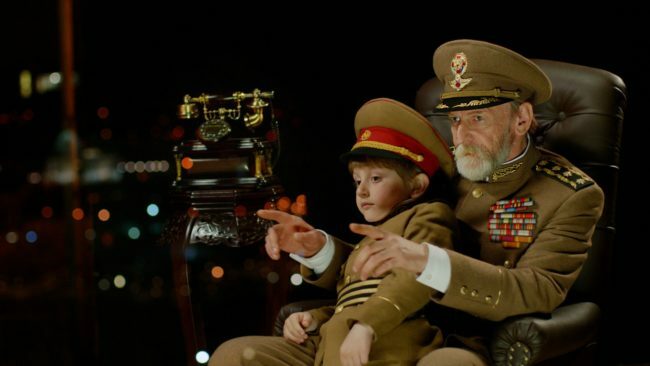 The story of Ronnie, a 60 year old Israeli film projectionist, who has been fired from his job and is going now to the U.S. in a search for Rachel, the love of his youth. It’s a romantic, road trip journey to ‘The Road Not Taken’ in life. This short film follows a man and woman who wander the city in the early hours of the morning looking for a hospital to cure the woman, but it is much harder than they thought. 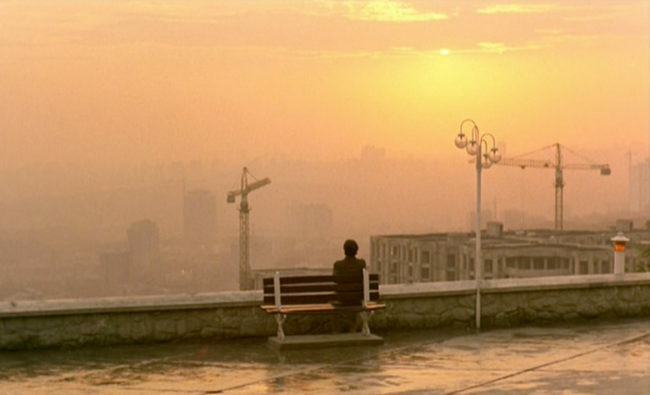 The 2002 film from Iranian master filmmaker Abbas Kiarostami, focuses on ten conversations between a female driver in Tehran and the passengers in her car. Her exchanges with her young son, a jilted bride, a prostitute, a woman on her way to prayer and others, shed light on the lives and emotions of these women whose voices are seldom heard. Embedded in the bullet-ridden remains of digital technology is the story of Emad Burnat, a farmer from the Palestinian village of Bil’in, which famously chose nonviolent resistance when the Israeli army encroached upon its land to make room for Jewish colonists. Emad buys his first camera in 2005 to document the birth of his fourth son, Gibreel. 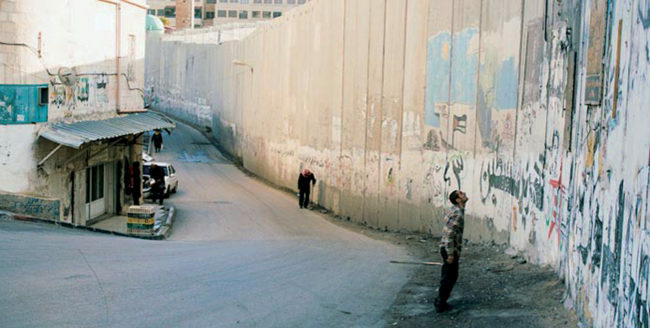 Over the course of the film, he becomes the peaceful archivist of an escalating struggle as olive trees are bulldozed, lives are lost, and a wall is built to segregate burgeoning Israeli settlements. 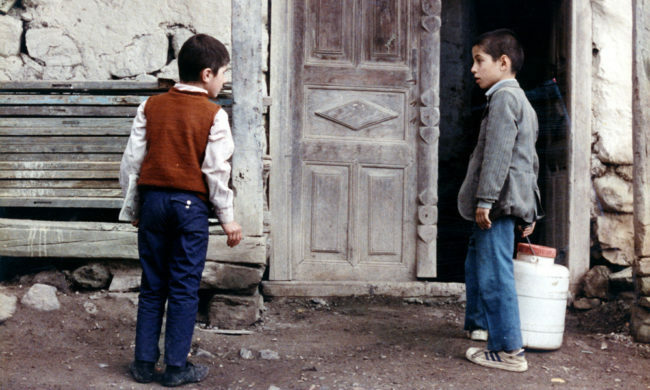 This fiction-documentary hybrid uses a sensational real-life event—the arrest of a young man on charges that he fraudulently impersonated the well-known filmmaker Mohsen Makhmalbaf—as the basis for a stunning, multi-layered investigation into movies, identity, artistic creation, and existence, in which the real people from the case play themselves. Highly Recommended. A collection of several vignettes of Palestinian life in Israel – in a neighborhood in Nazareth and at Al-Ram checkpoint in East Jerusalem. Separated by the checkpoint, Palestinian lovers from Jerusalem and Ramallah arrange clandestine meetings. In the city of Jaffa; a young girl plans to run away with her secret lover, when a tragedy forever changes the course of their lives. Filmed from the perspective of two Palestinian men who are preparing to perform a suicide attack in Israel. 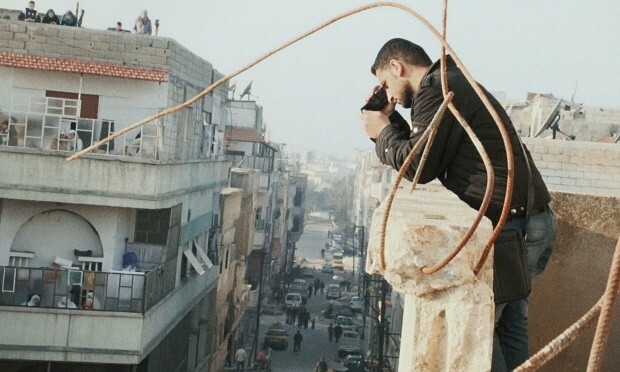 This is the first film to deal with the subject of suicide bombers. Highly Recommended. 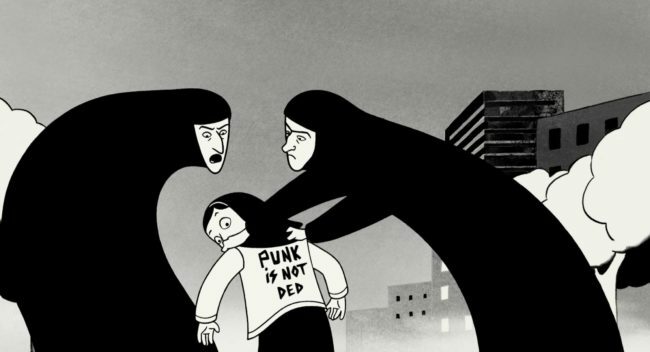 In 1970s Iran, Marjane ‘Marji‘ Statrapi watches events through her young eyes and her idealistic family of a long dream being fulfilled of the hated Shah’s defeat in the Iranian Revolution of 1979. 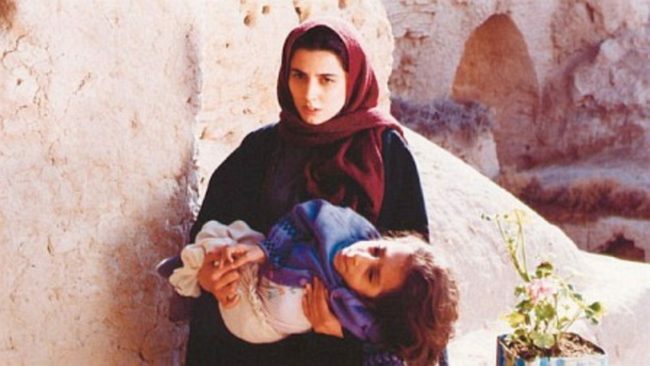 However as Marji grows up, she witnesses first hand how the new Iran, now ruled by Islamic fundamentalists, has become a repressive tyranny on its own. Highly Recommended. Born in Brooklyn to Palestinian refugee parents, Soraya decides to journey to the country of her ancestry when she discovers that her grandfather’s savings have been frozen in a Jaffa bank account since his 1948 exile. She soon finds, however, that her simple plan is a complicated undertaking — and one that takes her farther from her comfort zone than she’d imagined in this romantic drama. An Iranian man drives his truck in search of someone who will quietly bury him under a cherry tree after he commits suicide. Highly Recommended. An Israeli film director interviews fellow veterans of the 1982 invasion of Lebanon to reconstruct his own memories of his term of service in that conflict through animation. Highly Recommended. A Palestinian seeks Israeli permission to waive curfew to give his son a fine wedding. The military governor’s condition is that he and his officers attend. The groom berates his father for agreeing. Women ritually prepare the bride; men prepare the groom. Guests gather. 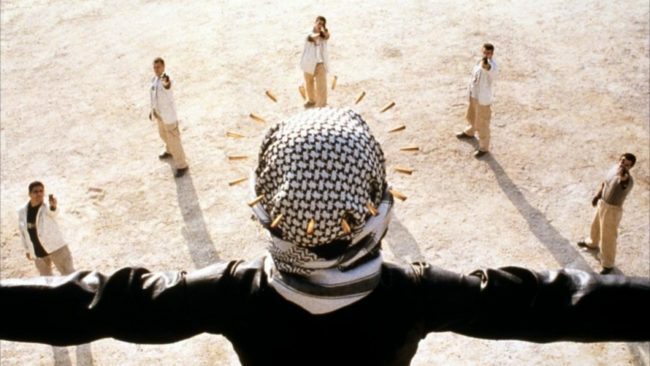 The Arab youths plot violence. One Israeli officer swoons in the heat and Arab women take her into the cool house. A thoroughbred gets loose and runs to a mined field; soldiers and Arabs must cooperate to rescue it. As darkness falls, tensions between army and villagers rise, and the groom’s wedding-night anger and impotence threaten family dignity and honor. Can cool heads prevail? An 8 year old boy must return his friend’s notebook he took by mistake, lest his friend be punished by expulsion from school. This fantasy/horror film debut by Amirpour is set in the Iranian ghost-town Bad City, a place that reeks of death and loneliness, the townspeople are unaware they are being stalked by a lonesome vampire. Highly Recommended. The mysterious disappearance of a kindergarten teacher during a picnic in the north of Iran is followed by a series of misadventures for her fellow travelers. Highly Recommended. 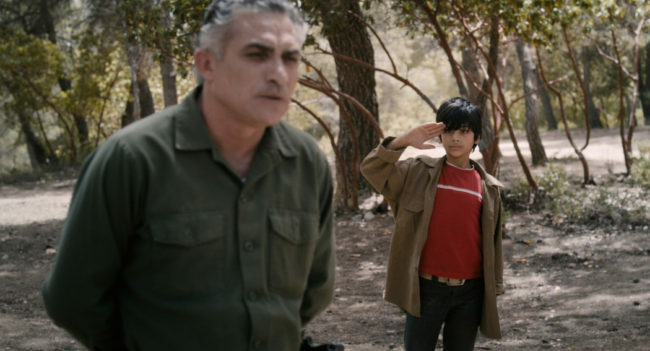 The son of a family of Iranian farmers in Israel rebels against his strong-willed father. Often deemed the first Israeli horror film, “Big Bad Wolves” follows a series of brutal murders puts the lives of three men on a collision course: The father of the latest victim now out for revenge, a vigilante police detective operating outside the boundaries of law, and the main suspect in the killings – a religious studies teacher arrested and released due to a police blunder. In Palestinian East Jerusalem, Singer-Songwriter David Broza records a new album with American, Palestinian and Israeli musicians in defiance of the Middle East’s dark realities. 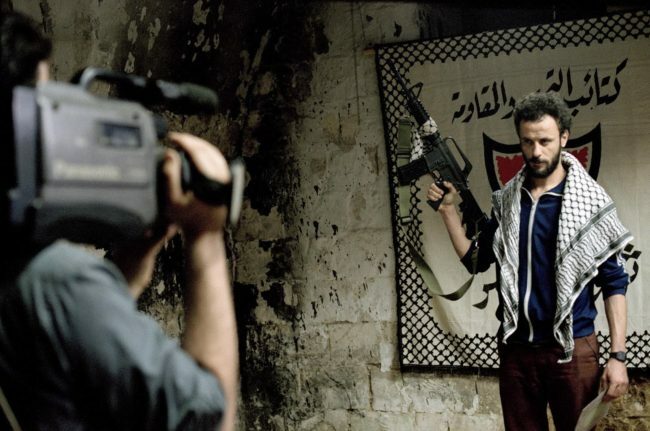 A young Palestinian freedom fighter agrees to work as an informant after he’s tricked into an admission of guilt by association in the wake of an Israeli soldier’s killing. Highly Recommended. 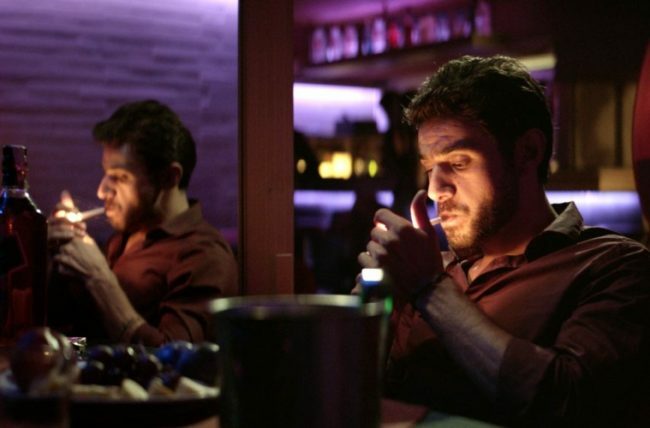 A feature documentary that follows the lives of three gay Palestinian friends exploring their national and sexual identity in Tel-Aviv during the Israel-Gaza conflict of 2014. A prisoner waiting to make bail realizes that being incarcerated is the least of his problems as he is forced to play a madman’s game to save his family’s lives. 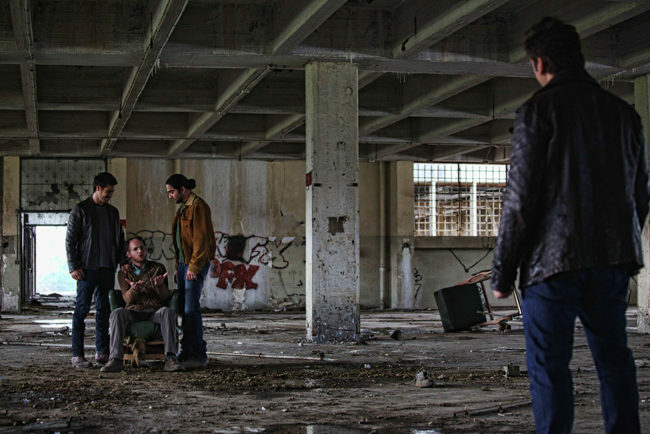 A look behind the barricades of the besieged city of Homs, where for nineteen-year-old Basset and his ragtag group of comrades, the audacious hope of revolution is crumbling like the buildings around them. 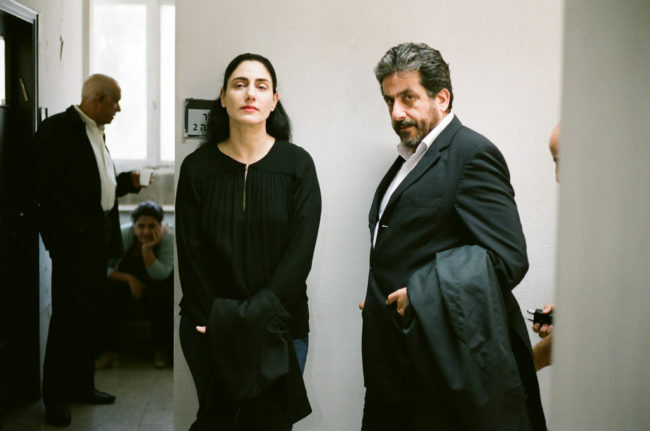 When a Bedouin patriarch takes a second bride, his first wife chafes against her changing status while her daughter chases her own dreams of autonomy. 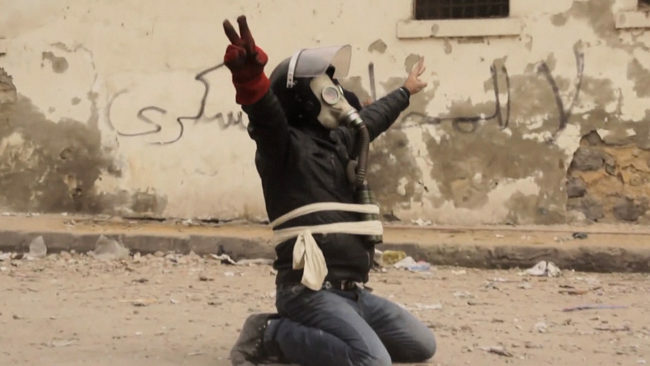 A group of Egyptian revolutionaries battle leaders and regimes, risking their lives to build a new society of conscience. Highly Recommended. 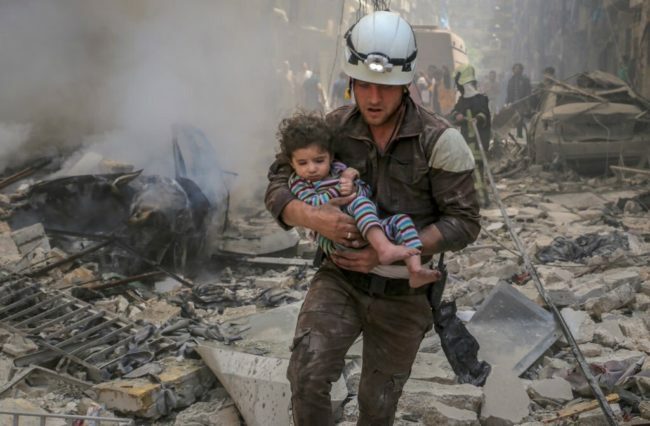 As daily airstrikes pound civilian targets in Syria, a group of indomitable first responders risk their lives to rescue victims from the rubble. Highly Recommended. Also available on FilmStruck. See above. On a pilgrimage to Mashad from Tehran, a couple’s transportation breaks down, far from any major town. 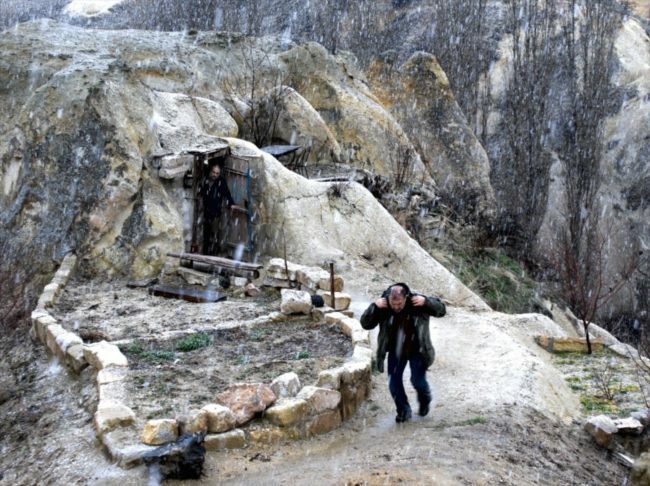 The husband, a photographer, seeks help at a nearby village and encounters a teacher who offers to help. Whilst the husband and teacher go off to find a spare part, the wife, who used to be a teacher, takes over the teaching lessons in the village. It is clear that the children live there, in this strange deserted place, without any men, save the teacher and an old signal guard. As the day draws on, the children help to bring a new hope and life into the wife’s heart. Highly Recommended. 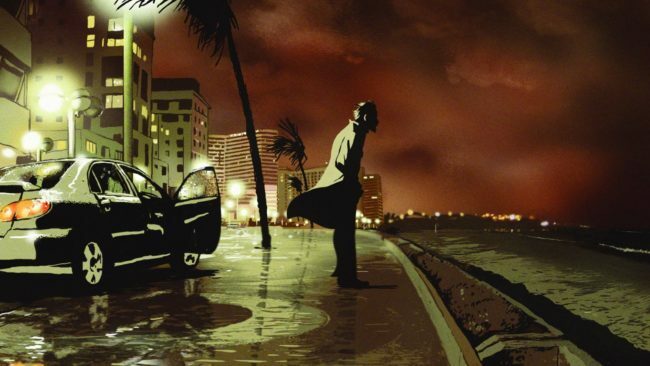 Khosrow and Morteza set out on a mission to kill someone. The assassination ought to be arranged as a suicide. At the last minute however, they are obliged to change their initial plans. A political allegory on four middle-class guys who pile into their car for a ski weekend. They make a brief stop to see a massive rock protruding from a cliff. The friends joke about how easy it would be to push the rock off the cliff, but find the task to be much more difficult than they expected. 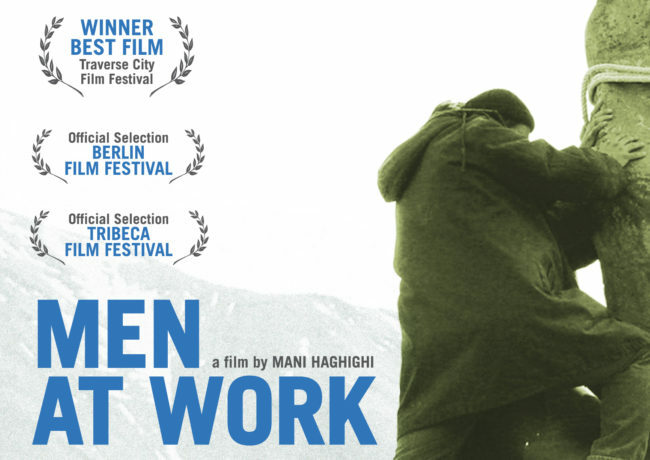 What begins as a silly idea becomes a serious mission as the men struggle to dislodge the rock by any means necessary in this existential Iranian comedy. 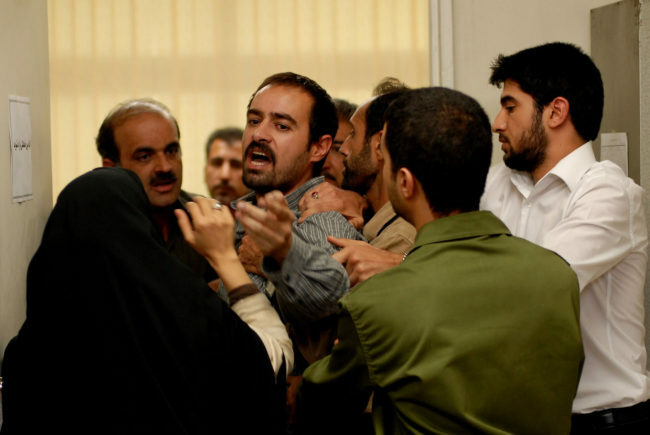 An distressed, Iranian woman desperately asks for a meeting with a journalist to disclose the cruel and inhumane punishment of her innocent niece. 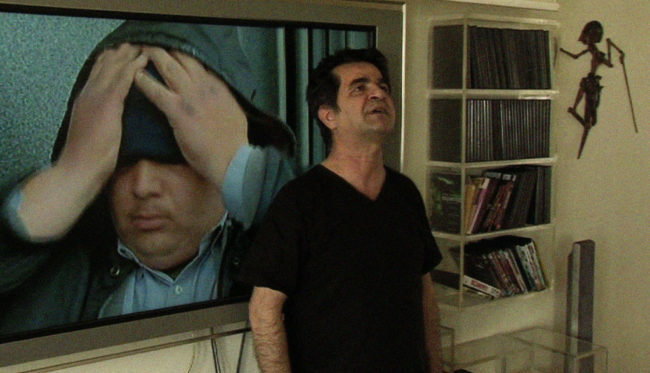 It’s been months since Jafar Panahi, stuck in jail, has been awaiting a verdict by the appeals court. 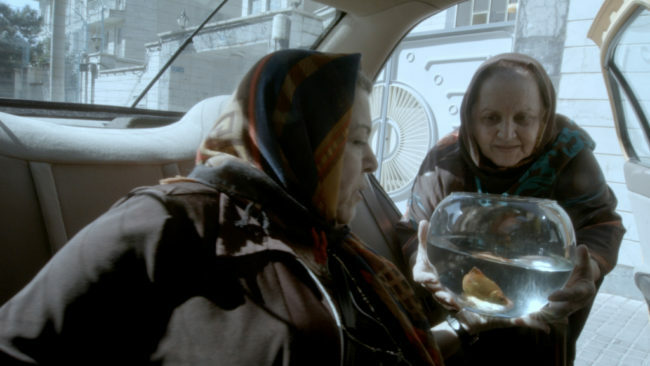 By depicting a day in his life, Panahi and Mojtaba Mirtahmasb try to portray the deprivations looming in contemporary Iranian cinema. Highly Recommended. An enterprising Saudi girl signs on for her school’s Koran recitation competition as a way to raise the remaining funds she needs in order to buy the green bicycle that has captured her interest. Highly Recommended.